Home France Skiing In Avoriaz Hungry For Avoriaz Mountain Restaurants? 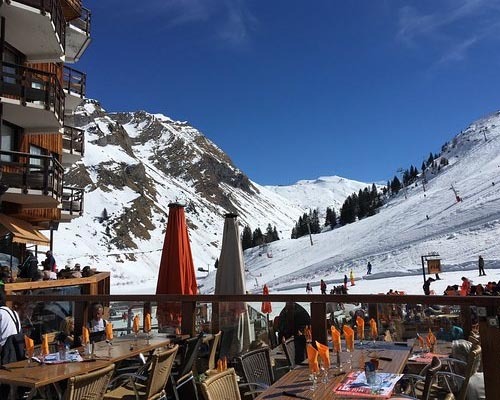 Explore the best Avoriaz mountain restaurants with Powder White. 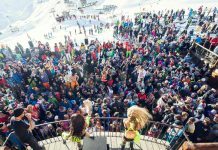 We know that eating plays a big part of your ski holiday which is why we have created a list of our favourite Avoriaz mountain restaurants. 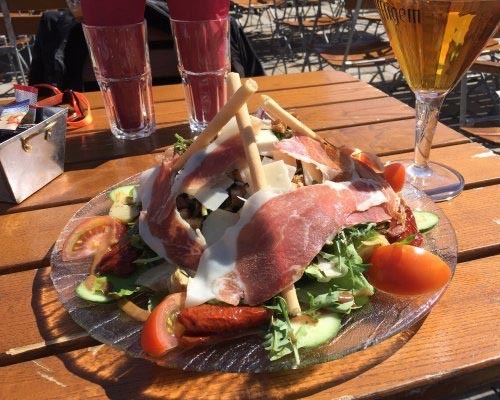 After a long morning or day of skiing, there is nothing better than sitting down to a well-earned meal, whether that be a traditional French dish or a satisfying pizza. 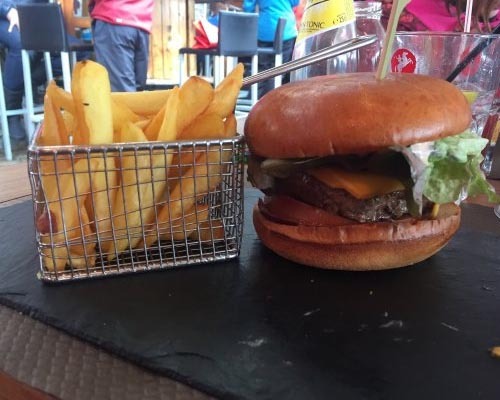 We have put together a list of the restaurants that we think are worth paying a visit in Avoriaz, some which have been highly reviewed on Tripadvisor. Situated in the Hamlet of Les Lindarets (in the next valley), you cannot beat the sunny terrace of Le Terrasse. 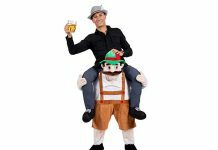 It offers traditional alpine cuisine and a friendly efficient service. We think it’s a perfect spot to have a long lunch on a blue bird day. Located in Les Lindarets, La Cremaillere is an old mountain chalet restored and converted into a fine restaurant at 1470m. It offers a great menu, which has something to suit everybody, however, it is recommended to get there early as it’s a real hotspot when the sun is out. A super spot for lunch after a morning’s skiing in Avoriaz. 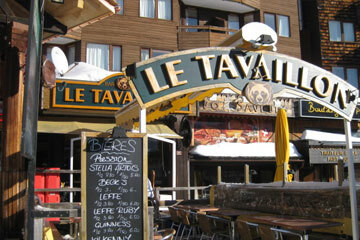 This is one of our favourite Avoriaz mountain restaurants. Attentive service with excellent local dishes and wine, L’Passage is recommended as a cut above most similar establishments in the area. Slightly more expensive but definitely recommended. 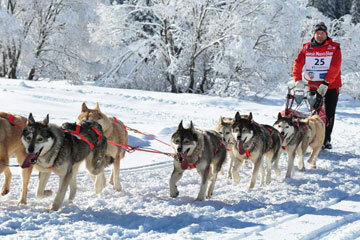 Located next to the Super Morzine Telecabine. 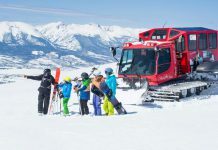 At the summit of the Mouille Chairlift, Chalet du Nabor offers a cosy interior and warming dishes such as the signature Lumberjack’s soup and home-made quiche. Traditional mountain cooking in a great location – a perfect pit stop for lunch! 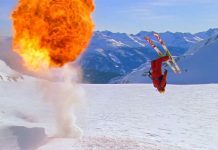 A great option for skiers and non-skiers alike. Specialities include tartiflette, croutes and fantastic plates of charcuterie. 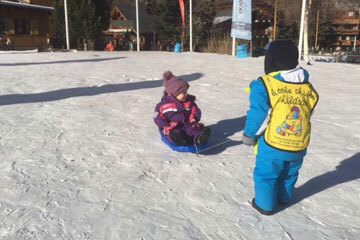 It is advisable to book ahead Chez Flo as it has become a popular place to meet if the children are spending the morning in ski school. Another one of the great Avoriaz mountain restaurants. 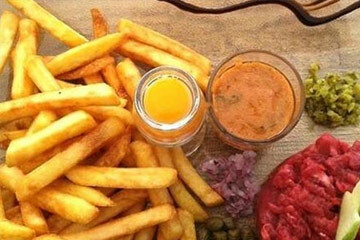 Don’t forget, if you are staying in a hotel property in Avoriaz, you can still get out to sample the local cuisine and what the local restaurants have to offer on the mountains without going back to your accommodation. Discover the best ski runs, accommodation and key information about Avoriaz here.